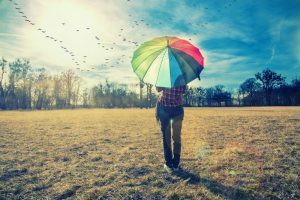 We all know that UV rays can be harmful to our skin, sun umbrellas are essential tools to help keep us protected against the sun’s harmful UV rays. 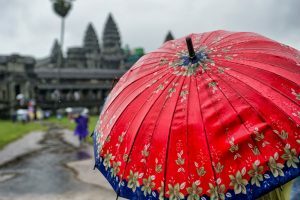 While this umbrella is a very useful blocker of UV rays, it is also equally impressive in the rain. The revolutionary Solarteck fabric keeps both sunlight and water out. 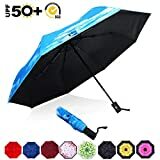 What else does this umbrella offer? Let’s find out. Boasting a superior UPF 55+ factor, this umbrella keeps your skin protected from the sun’s harmful UV rays. It is a great protective tool if you aren’t able to apply and reapply sunscreen throughout the day. 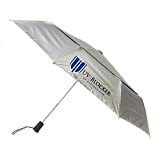 This umbrella by UV-Blocker Umbrellas is recognized by the Melanoma International Foundation (MIF) as a safe and effective way to prevent skin cancer brought by too much sun exposure. 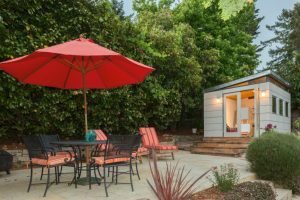 With the patented mesh system consisting of dual canopies, heat is allowed to escape while ensuring you get a shaded area that is 15 degrees cooler compared to when you are not using one. Its large size is perfect for any outdoor use such as a walk in the park, sports events, strolling at the beach, and during a game of golf. Its design is ideal for both men and women, as well as for kids. 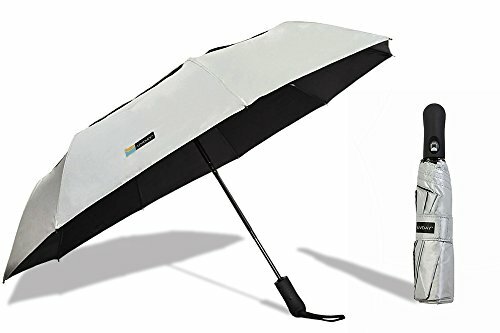 This personal umbrella effectively keeps damaging UV rays from getting into your skin by reflecting the sun’s rays. It comes in one color, which is color, but it is available in two diameter sizes—one is 21 inches, and the other is 23 inches. With the UPF 50+ factor, this umbrella provides a superior barrier that shields the skin from the harmful UVA and UVB rays. 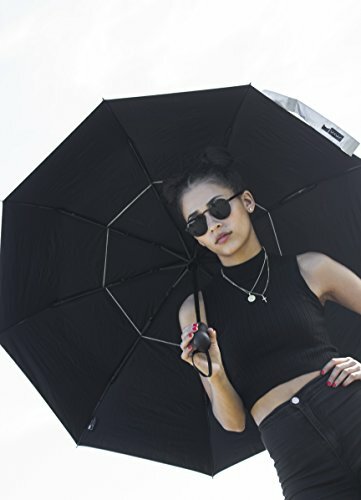 This umbrella consists of a two-layer fabric that blocks up to 99% UVA, UVB, and UVC rays. In turn, you get to feel 15 degrees cooler than when using a regular umbrella. 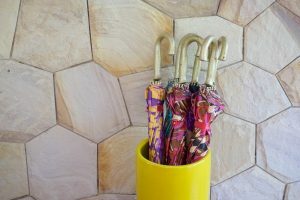 The high-quality, non-sticky handle offers a comfortable grip that makes it easier to hold the umbrella, even for extended periods. 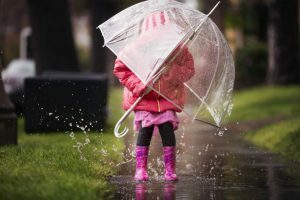 The handle also has a travel strap so that you can easily take the umbrella with you wherever you may go. While this umbrella is lightweight, it is still durable and can withstand a breezy day. The frame is made with shock-proof fiberglass, and the shade itself is made using a waterproof material that will keep you dry in the rain. 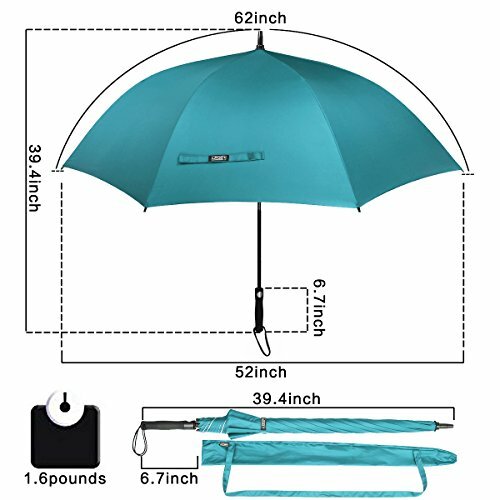 When not in use, you can easily stash this umbrella inside your backpack or purse. It has an automatic open and close mechanism that activates by a simple press of a button. 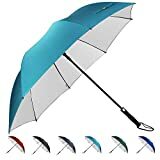 This umbrella is an oversized golf umbrella that will surely keep you shaded while you are playing golf, watching sporting events, or even for daily use as you walk about your neighborhood. 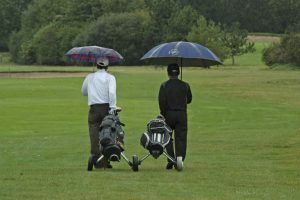 This heavy-duty golf umbrella offers a large 62-inch canopy that is great for both sports and daily use. It ensures that every part of your body is covered and protected from the sun’s rays. This sleek umbrella is made with a sturdy fiberglass frame. In addition, it also has a comfortable grip that is made with ABS plastic. With a 190T pongee micro-weave fabric coated with UPF 50+ protection, you can rest assured that you are absolutely protected. 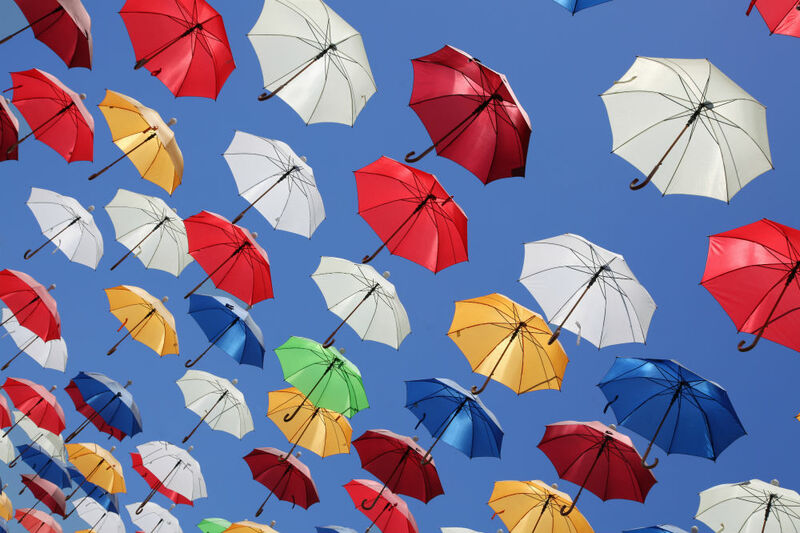 In fact, you are not only protected from the rain, but this umbrella also blocks up to 99.95% of harmful UV rays. When going out in the sun, you must not delay reliable sun protection. This umbrella opens instantly by simply pressing a single button. 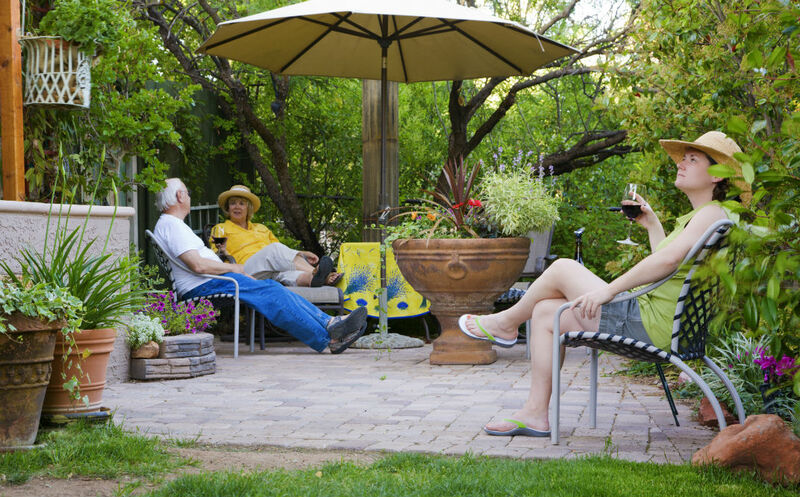 As a result, you get to have quick and effective access to shade. 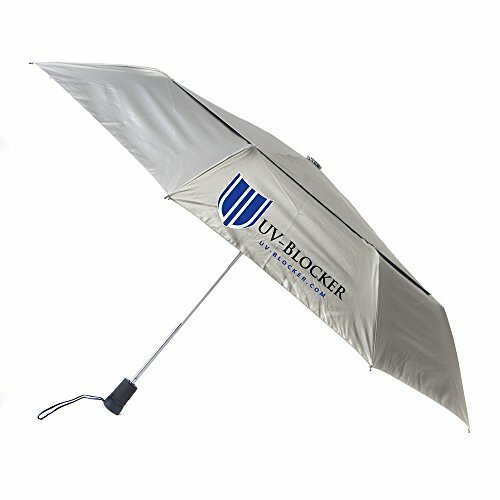 This anti-UV umbrella will keep you protected against the sun’s UV rays. Below are what the Lanxiry Umbrella has to offer. The double-layer canopy is made of high-quality sunscreen fabric that protects against UV rays, keeping you safe from the sun and protected against skin cancer and other sun-related skin conditions. 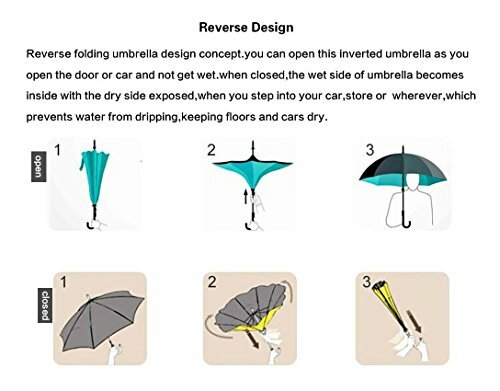 This umbrella has a unique inverted folding design that is very useful when raining. For instance, you won’t get wet when you close it, in case you are coming from the rain. This is because the outside of the umbrella becomes the inside when it folds down, hence, prevents dripping. 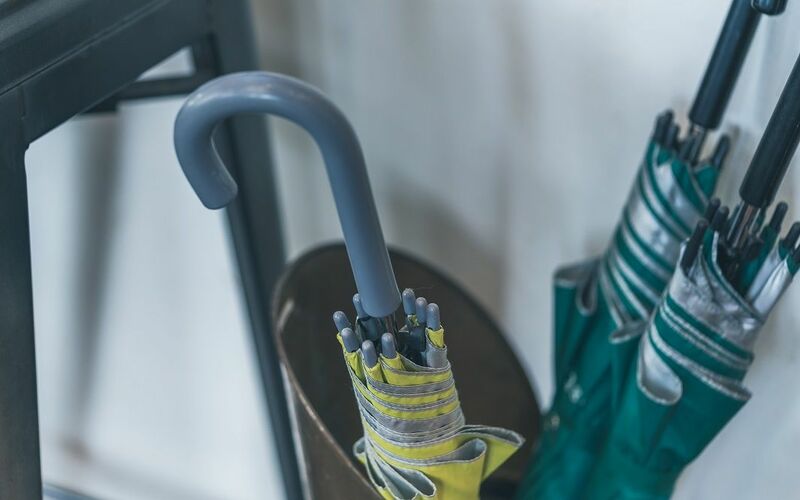 The C-shaped handle makes holding this umbrella easier and more comfortable. You can even hook it against your arm to carry the umbrella hands-free, allowing you to hold anything that is more important. Transform the eight-frame ribs into eight legs that let the umbrella stand on its own and giving you a convenient shade anytime, anywhere. This umbrella provides the utmost protection from the sun. 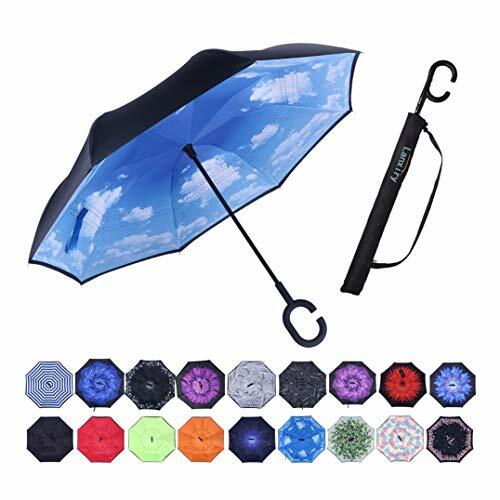 It is a folding umbrella that fits in most purse or backpack so you can always have a handy, sun protection tool with you wherever, whenever. With a high UPF rating, you get total UV protection that blocks up to 99.98% UVA rays and 99.97% UVB rays. This umbrella opens and closes with a press of a button, allowing you to operate it easily using one hand. This measures less than a foot when folded, and it weighs only one pound or less than 500 grams. 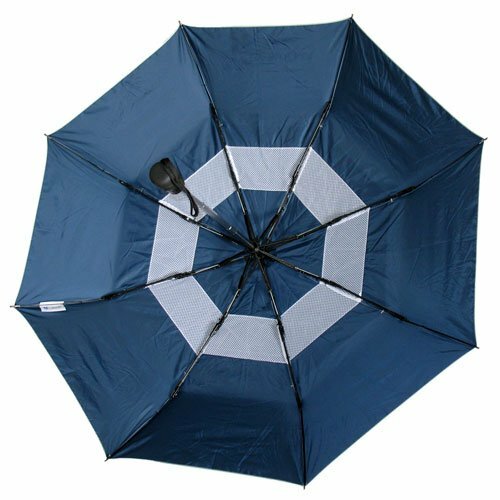 The teflon-coated canopy keeps water out and allows the umbrella to dry almost instantly. 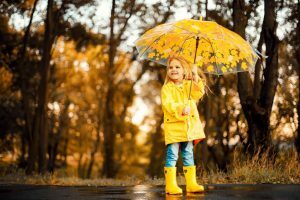 While the ABCCanopy Umbrella is ideal for those who are looking for a lightweight umbrella and fits in most purses, the quality is not superior, and the size of its canopy is too small for our preference. 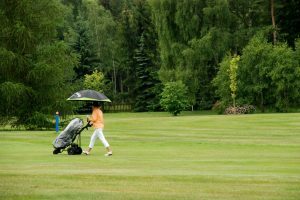 On the other hand, the G4Free 62-Inch Windproof UV Golf Umbrella offers a larger shade, but it is not ideal for people-on-the-go because of its weight and size. 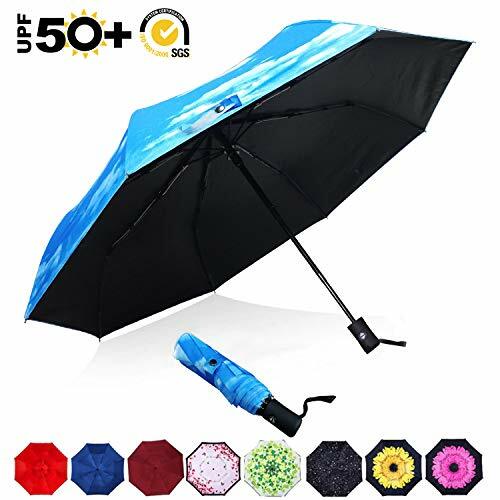 For us, the UV-Blocker UV Protection Sun Blocking Umbrella is the best choice since it works well in protecting against the sun, plus, it is foldable, too. 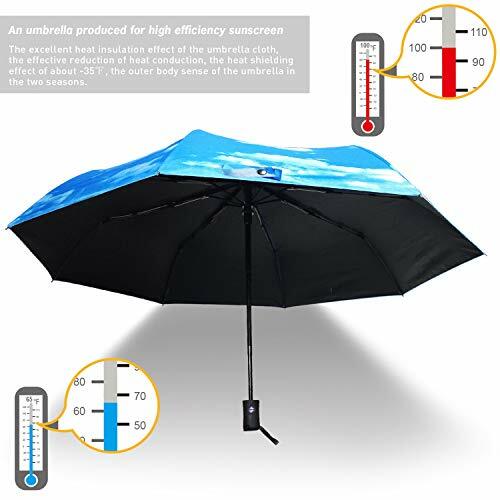 While it is on the heavier side compared to other foldable sun umbrellas, the weight compensates for its durability and quality. Overall, it is a good choice and worth every penny.